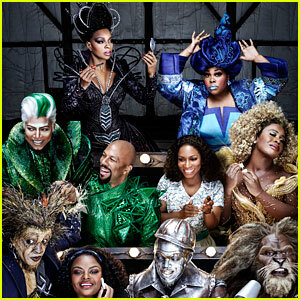 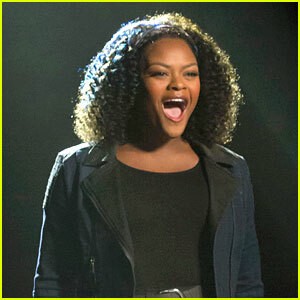 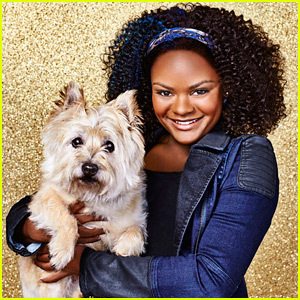 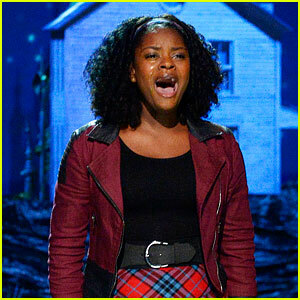 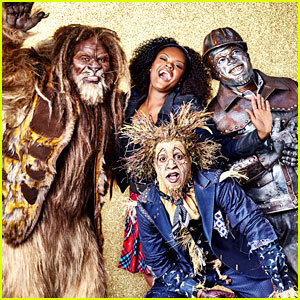 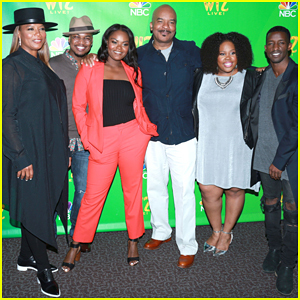 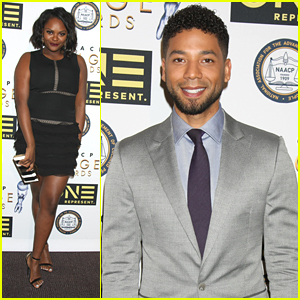 The Wiz's Shanice Williams Is Getting Twitter Love from Celebs! 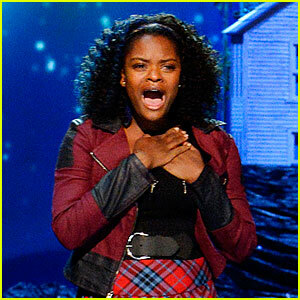 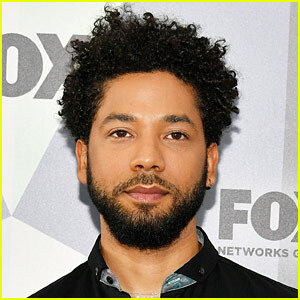 Who Is Shanice Williams? 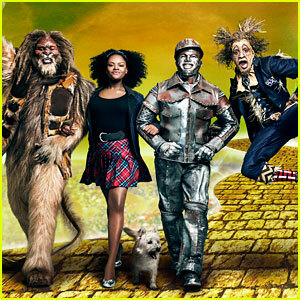 Meet The Wiz Live's Dorothy!